Harry Potter fans should be enamored with the fact that the upcoming spinoff film “Fantastic Beasts and Where to Find Them” is going to be the first film in a new trilogy, with more potential films on the way. The movies will be directed by veteran filmmaker David Yates, who directed The Order Of The Phoenix, The Half-Blood Prince and the concluding chapters, Deathly Hallows Part One and Part Two. 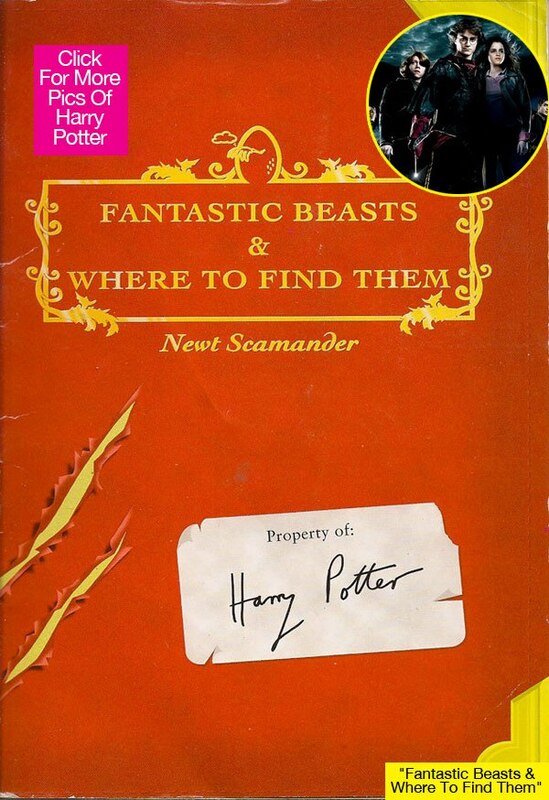 The “Fantastic Beasts” movies are based on an original story by author J.K. Rowling and was originally released in 2001. The book contains the history of Magizoology and describes 75 magical species found around the world. Newt Scamander, says that he collected most of the information found in the book through observations made over years of travel and across five continents. He notes that the first edition was commissioned in 1918 by Mr Augustus Worme of Obscurus Books. However, it was not published until 1927. It is now in its 52nd edition. First year Hogwarts students are all provided a copy of the book. If more films are to be made in this universe, it will be totally dependent on JK, who continues to exercise total creative control over the franchise. Release dates are slated for 2016, 2018, 2020 and perhaps beyond.